Teresa provides management and oversight of operations for all Gardant communities. She helps communities achieve their goals and ensures residents and staff are in the best position to thrive at our properties. Her attention to detail allows her to focus in, bringing context to our strategic planning and looking ahead to make sure our company is a successful model for others in the assisted living industry. Teresa has 30 years of healthcare experience, including expertise in the areas of clinical social work, acute care, skilled nursing, senior housing and supportive living. She has held positions as both a community administrator and regional director of operations. 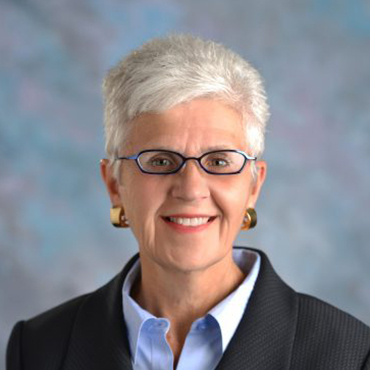 She currently serves as a member of the Board of Directors for LeadingAge Illinois, the largest eldercare association in the state, and was a 2010 Leadership Academy Fellow for the national LeadingAge association. A proponent of growing new leaders in the specialty of geriatrics, she has worked as a practicum instructor at several universities and was a coach for the inaugural Leadership Academy for LeadingAge Illinois. Teresa earned a master’s degree in social work from the University of Iowa and an undergraduate social work degree from the University of Northern Iowa.